Your next best experiences is with Funci Apartment!! 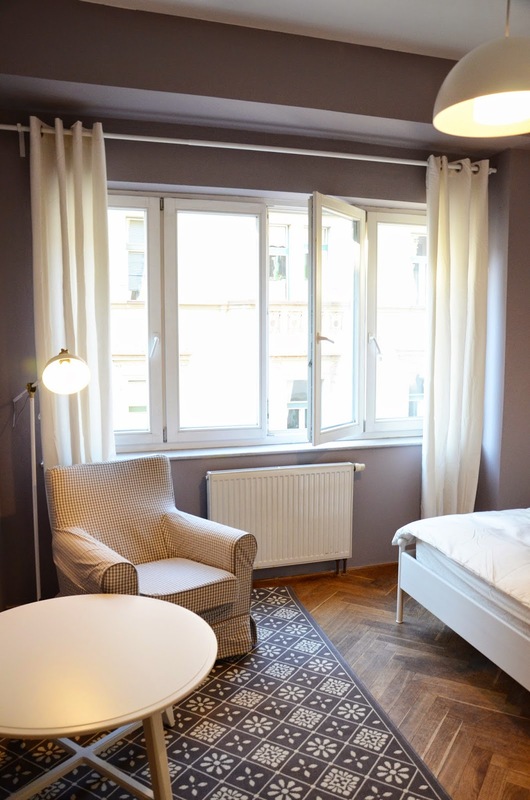 Located in Prague, close to several bars and restaurants, Funci Dancing 6 Apartment is located in Prague, 900 metres from Wenceslas Square. Charles Square, where several trams stop, is just 250 metres away. The accommodation units come with free WiFi, an electric kettle and shared or private bathroom facilities. 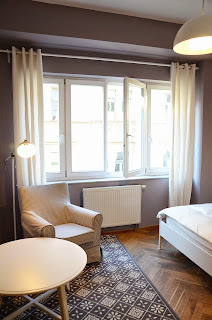 The apartments and studios furthermore have with a kitchenette. 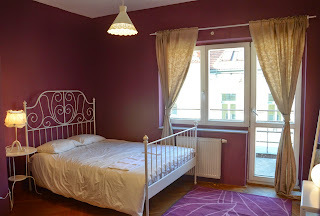 The Old Town of Prague is 1 km from Funci Dancing 6 Apartment. Feel Free to contact us if you have any concerns! Please DO NOT smoke in the room & hallway, the apartment is prohibited smoking area. Respect other guest. "Keyless entry" to all door & access, you won't need to worry about bring extra keys for our rooms. Interaction with Guests Staffs will be presented during daytime, however self checkin is possible for late checkin. Major Landmark "Dancing house " is 2 mins walking distance, 10 mins to historical Old town centre.